PRAY FOR THE PHILIPPINES. 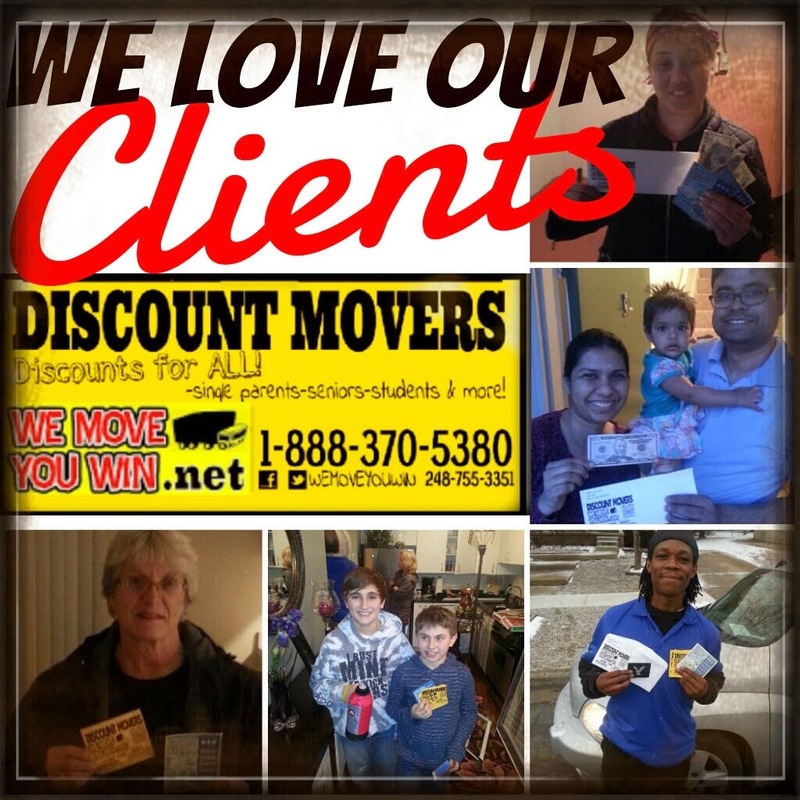 MOVING DISCOUNTS FOR THEIR FAMILIES! On the behalf of Typhoon Yolanda WE MOVE YOU WIN DISCOUNT MOVERS are giving DISCOUNTS FOR ALL FAMILIES OF THE PHILIPPINES! "That typhoon in the Philippines was how the world deals with its periods caused by global warming....."
An event of the magnitude of the destruction of Typhoon Haiynan (Yolanda) demonstrates the remarkable fragility of our lives. Thousands of lives extinguished in a single mighty blow - but we should not be surprised - our planet has a habit of doing that with remarkable regularity. Only a couple of years ago it was the earthquake off Japan that triggered a Tsunami that devastated miles of Japanese coast line; and set of a nuclear scare that is still on going. Then almost 10 years ago the thousands of holiday makers died on the beaches of Thailand as another Tsunami struck on the day after Christmas 2004. Then every year typhoons and earthquakes hit the Philippines which sits precariously not only on the so called Pacific ring of fire (earthquake prone areas where the earth's plates meet), but also in the typhoon belt. Few countries face such regular identified threats - unfortunately that means the events are coming but nobody knows when or where. The events of Friday were much worse than anticipated - but everybody knew a major Typhoon was coming. There were plenty of warnings and calls to evacuate to high ground and secure buildings. Unlike the tragic earthquake that had hit Bohol a couple of weeks earlier this was well telegraphed and it was a reasonable assumption that somebody somewhere would need some help. I know it is easy to criticize but a report on Monday morning that a helicopter would fly over southern Samar and make damage assessment may at first sight seem reasonable until somebody asks the question why not on Saturday - 2 days ago, Why not on Sunday - 1 day ago. Are the Philippines so short of helicopters that this is the first one available? Sadly this is all too typical of the Philippines - too little too late. As pointed out natural disaster are all too common and happen regularly enough to suggest that a properly equipped and funded disaster response team would not only be advisable but essential. Check out our partner's site for great Pet and Home tips. 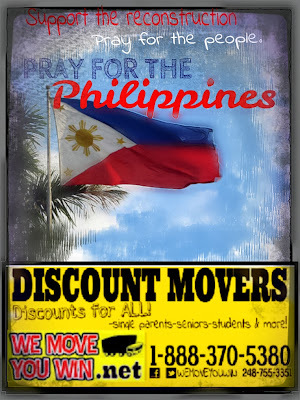 In this post, http://www.wemoveyouwin.net & Pet and Home Tips asking our supporters for prayer for the Philippines. Yes, "WE MOVE YOU WIN DISCOUNT MOVERS", we are available at 18883705380(24x7) and are your above average moving network! 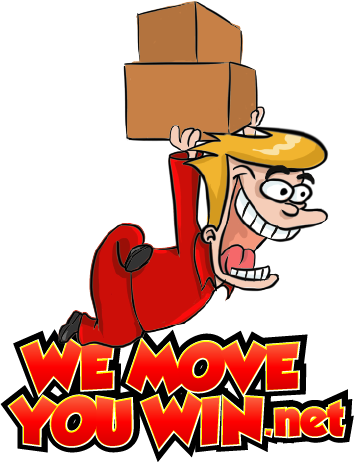 Our team of expert movers have over 20 years of experience that insures your possessions are in the best possible hands. Our Network specializes in making our customers feel: Wonderful, Stress Free, Glad, Relaxed, Satisfied, Impressed and like winners. Moving is never an easy experience for any of us. Let's face it- most of us have to watch our budget carefully when planning a move. But cheap moving doesn't necessarily mean that you have to sacrifice quality. The key to planning a successful move while saving money is to plan your move ahead. The following tips for moving on a budget are designed to help make your move as smooth as possible without hurting your pocket. 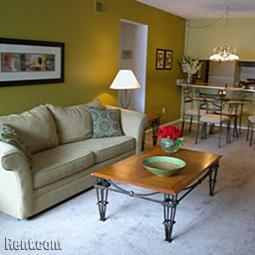 First and foremost, start planning your move well in advance. Decide up-front what your budget will be and make every effort to stick to that budget. 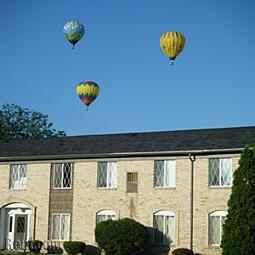 If you are traveling by airplane, book your flight and hotel accommodations as soon as possible to get the best fares. If you plan to travel by car, be sure to plan your route wisely and don't forget about the cost of fuel, tolls, meals, and hotels on the road. Some moving expenses that people often forget include: home repairs, rental expenses, pet deposits, storage fees, and tips for moving crews. Create a "moving file" and keep records of all your expenses and receipts. 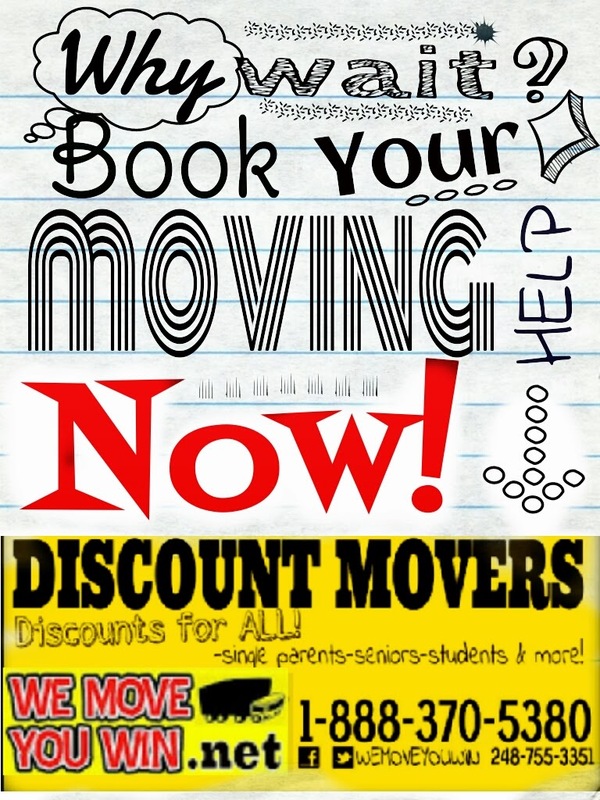 Many moving expenses are tax deductible, so keep good records and check with your accountant to see what can and cannot be deducted.Book your moving company as far in advance as you possibly can. 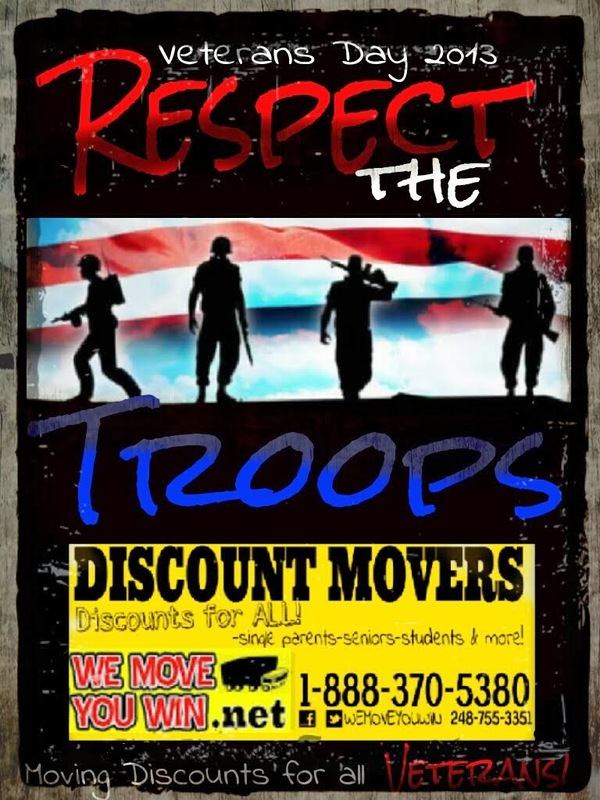 Professional moving companies set their rates based on how close the move is from the booking date. 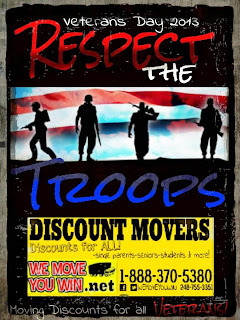 If you can reserve your moving company at least six months in advance, you will get the best price possible. So, plan ahead if you can and you will save money. Packing and moving require time, effort, skill and meticulous operation. 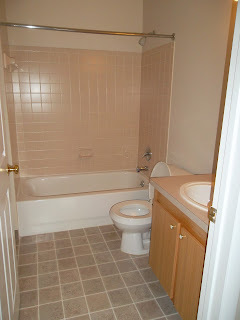 This is where professional help comes into the picture and makes your transition safe and smooth. 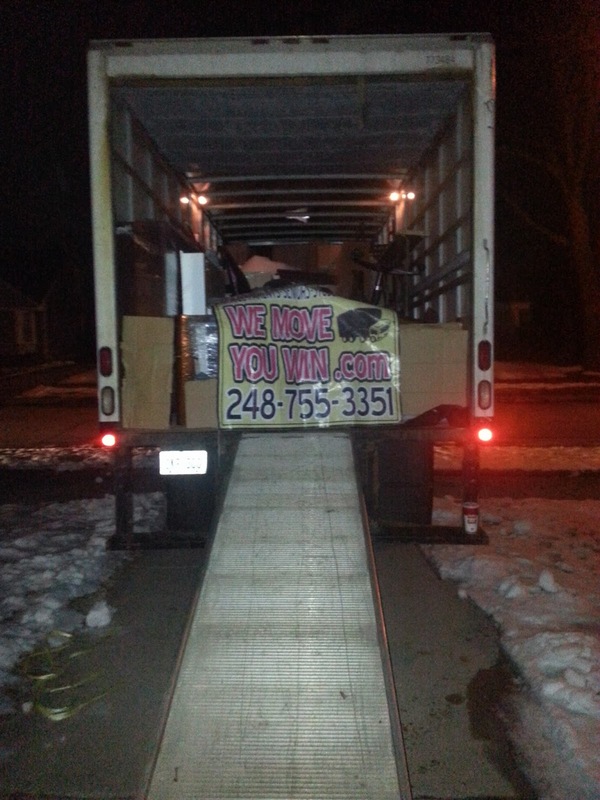 Hiring professional packers and movers is a great idea for people who household shifting. 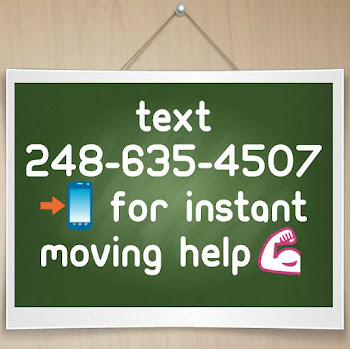 It makes your move hassle free, stress free and well, you can do with one less headache! 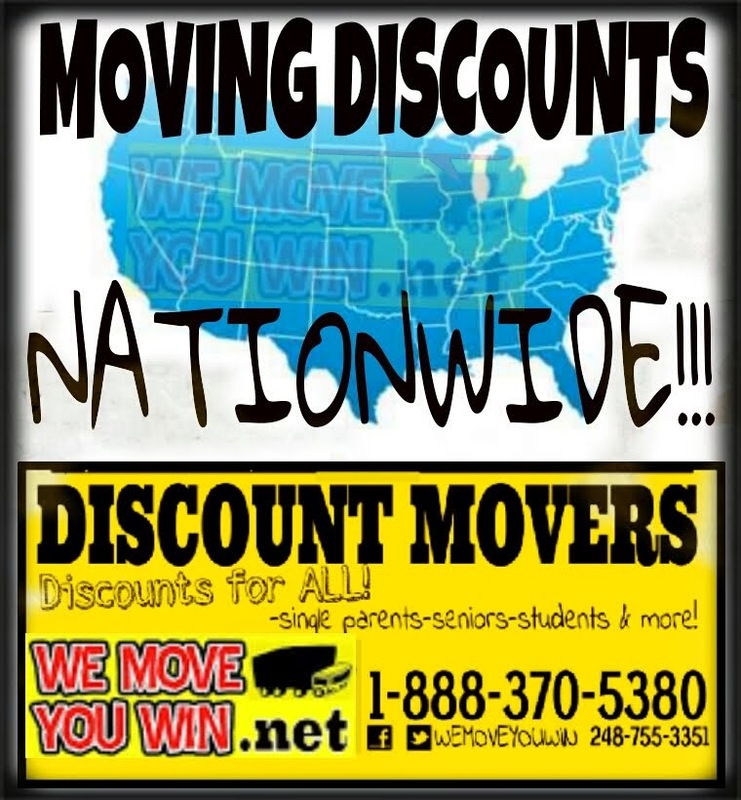 Yes, WEMOVEYOUWIN DISCOUNT MOVERS are THE above average moving network! They connect great clients with a wonderful moving staff that time after time leaves their customers satisfied. 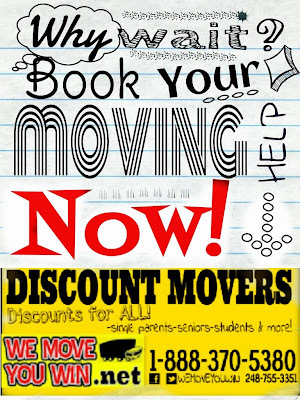 We have Moving Discounts for ALL! 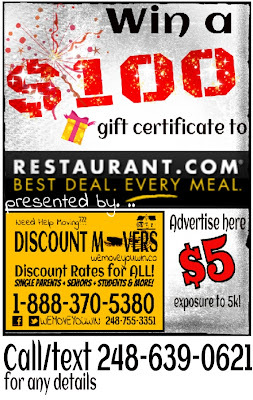 like Single Parents, Seniors,Students ,Foreclosure Victims,Laid-Off Workers,Disabled Workers & More! 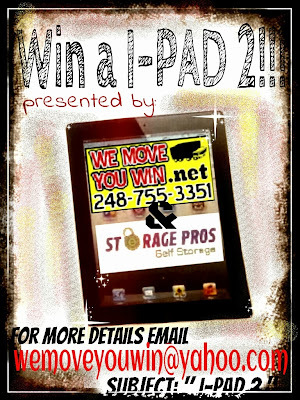 You can send emails also -wemoveyouwin@yahoo.com for our special giveaways! www.wemoveyouwin.net Discount Movers and Supplies Moving Discounts for ALL! SINGLE PARENTS SENIORS STUDENTS and more! 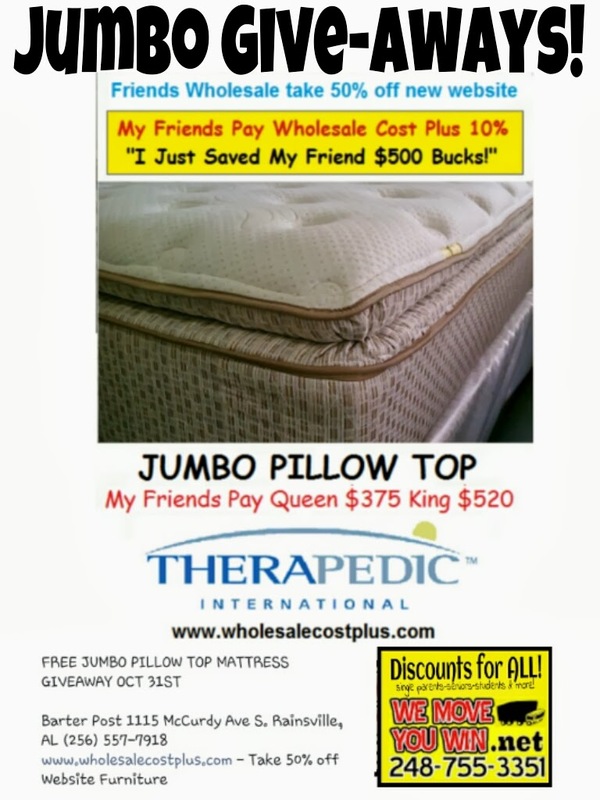 1-888-370-5380 NATIONWIDE DISCOUNTS FOR ALL! 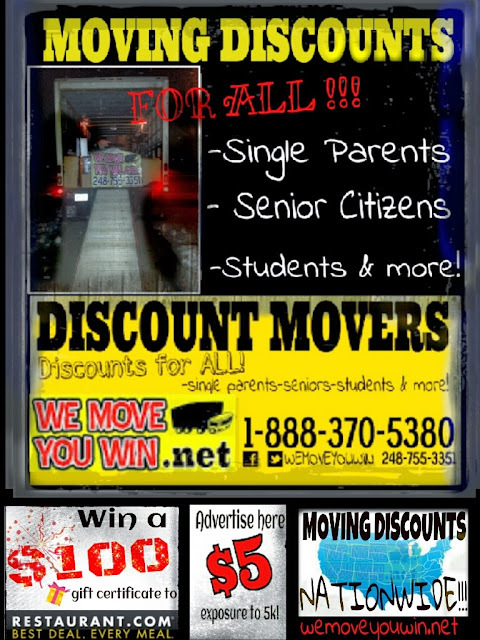 SINGLE PARENTS X SENIORS X STUDENTS AND MORE! 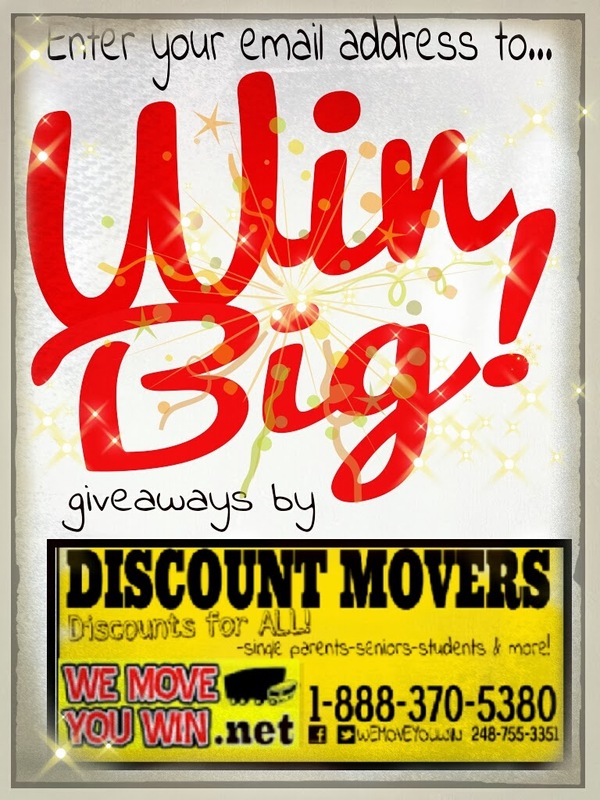 WE MOVE YOU WIN! Our network coverage/affiliate DISCOUNT MOVERS AND HELPERS, STORAGE FACILITIES, MOVING SUPPLIES, TRUCK RENTAL is nationwide! 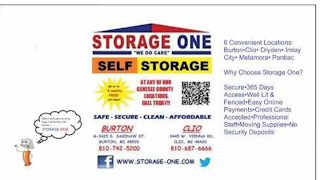 Our network coverage/affiliate DISCOUNT MOVERS AND HELPERS, STORAGE FACILITIES, MOVING SUPPLIES, TRUCK RENTAL is nationwide! 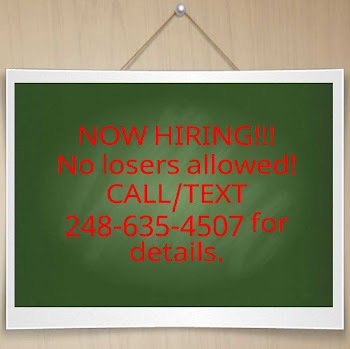 Check Below! 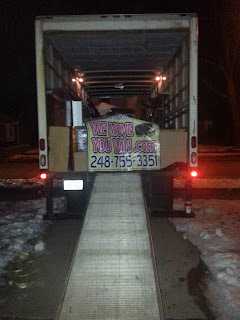 We are happy that they were satisfied with their choice for movers. 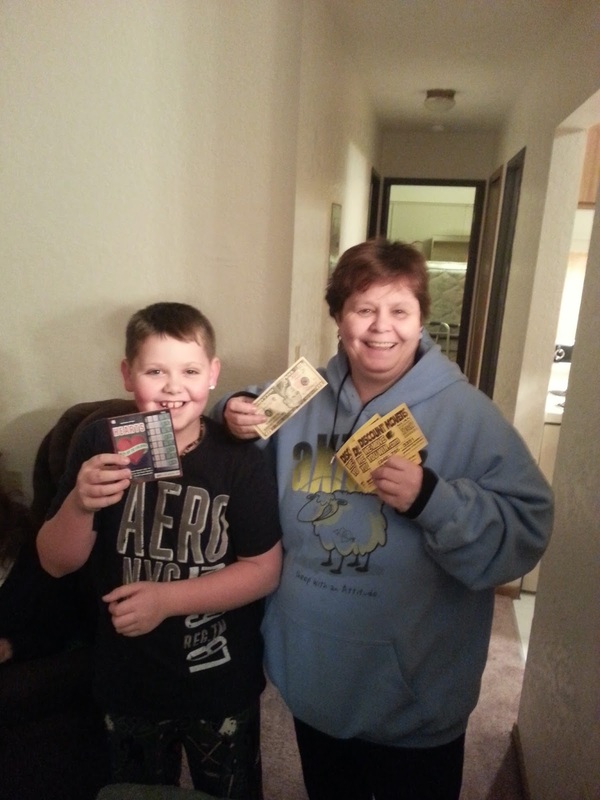 Thank you for the support! 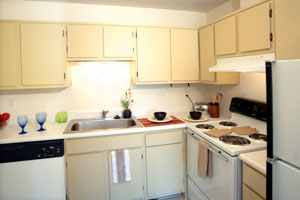 Grand Plaza Apartments has a 2 bedroom available for immediate move in!! friendly professional staff and locked entry doors! Howell’s best kept secret is just minutes away from Brighton where shopping, dining and entertainment are plenty! 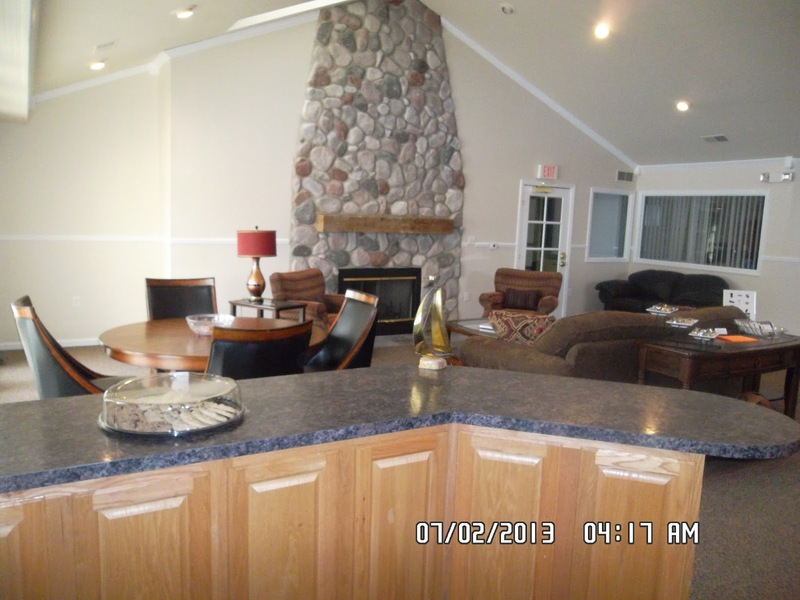 The price for our 2 bedroom 1 bathroom is $739 total. This includes Heat, water, waste sewer. 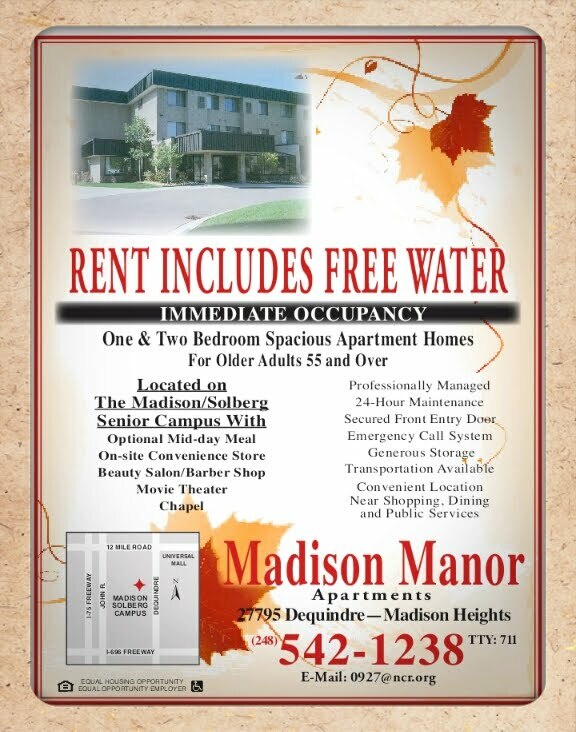 With mention of this ad & we will waive $35 application fee and subtract $200 off of their move in costs! 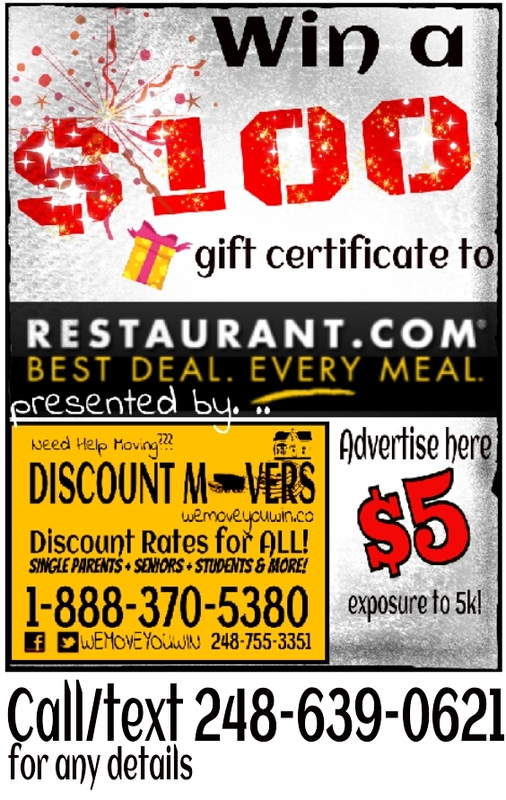 which could afford you more discounts! 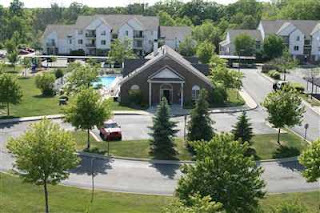 We have uniquely captivating floor plans with full sized washer and dryers in every apartment home. we pay water, sewer and trash! 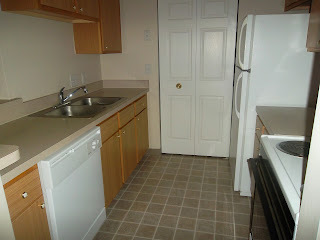 Currently we have three 2 bedroom apartments available for immediate move-in. They start at 1040 square feet and go to 1140 square feet. The styles that we have available now are one third floor enticer- $770 (1040 square feet), one second floor private entry Nautilus for $860 (1140 square feet) and one second floor serenity for $790 (1080 square feet). We are taking $200 off of move ins before March 15th. We pay water, sewer and trash for our residents and we have a great preferred employer program which discounts rent cost. 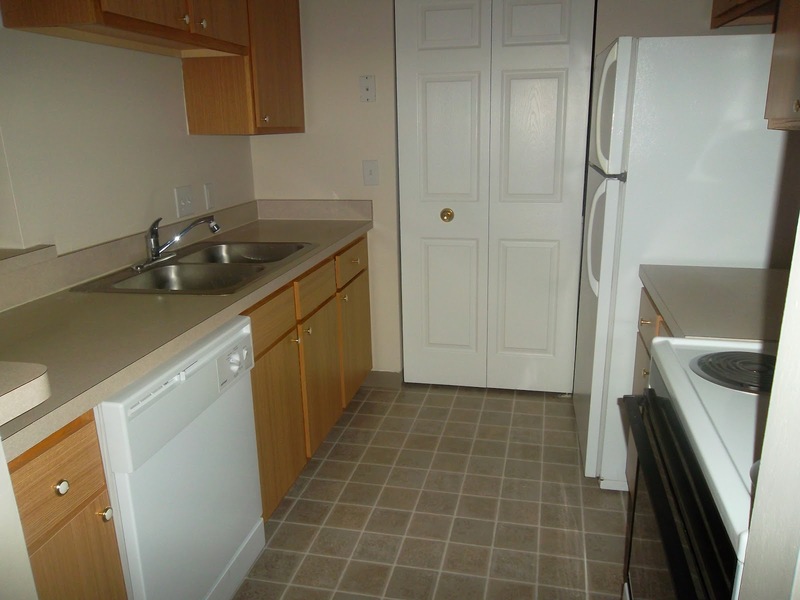 We have full sized washer and dryer in every apartment and two full bathrooms in all of our 2 bedroom homes.